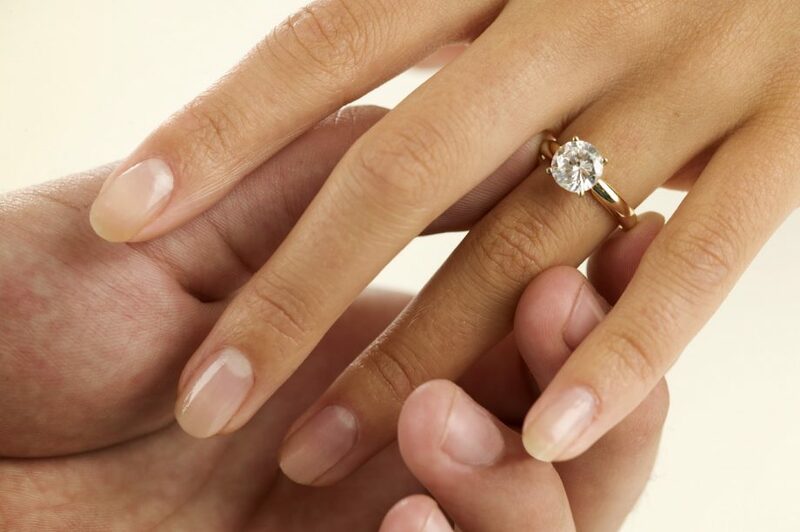 Would You Choose a Recycled Engagement Ring or Wedding Ring? 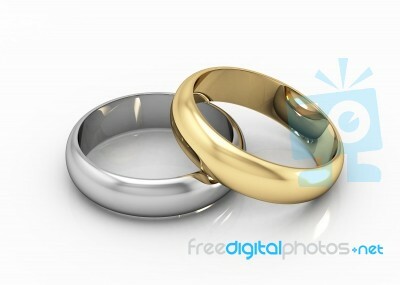 For many people approaching their wedding, one of the most important choices to be made is the wedding rings. After all, unlike the other various things you have to choose like flowers, invitations and cake, the wedding rings are supposed to last a lifetime. 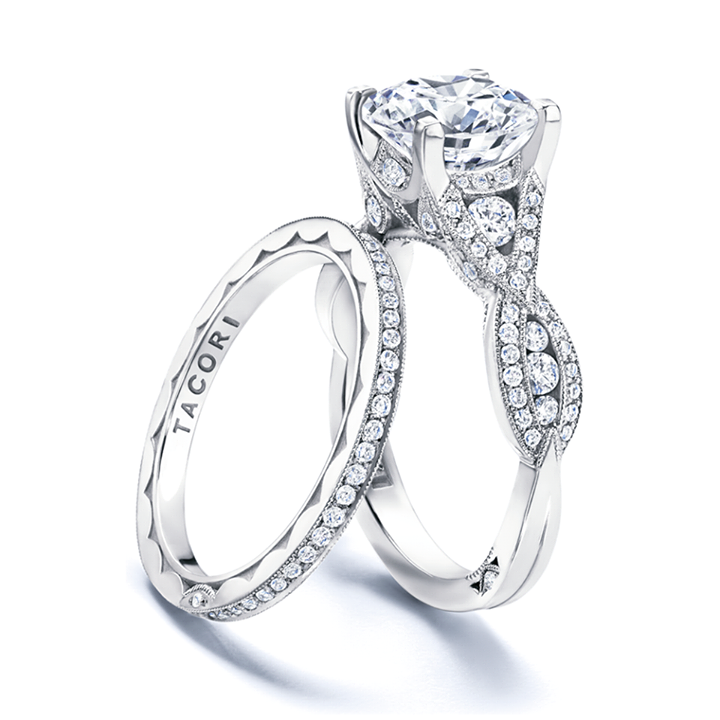 Whether you are looking for a wedding band just for yourself … Continue reading Would You Choose a Recycled Engagement Ring or Wedding Ring?